In reality everyday is a new beginning, but this post is referring specifically to the evolution of this site. For quite some time now, I've wanted to remove my name from the identity of this site and today is the day I'll be making the switch. The focus of the blog isn't meant to be about one person but rather the experiences I'm attempting to capture. Along with the name change will be a stronger focus on disovering new unique experiences across the lower mainland, similar to the Pender Island post this past summer. This will be about the people, places and business that have that special something that inspire you. I'll be maintaining the same minimalistic design and layout to truly focus on the content with no arbitrary distractions. 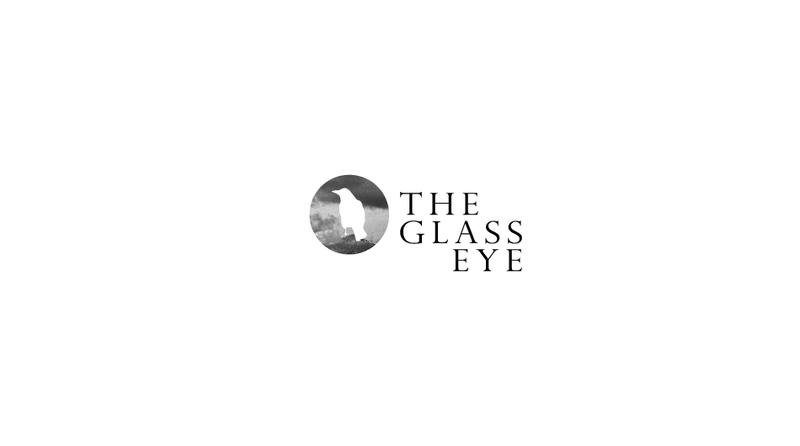 Welcome to The Glass Eye. I hope you enjoy.